Assembly is easy and requires no tools. Also included are a 6' ball, air pump and needle. Everything you need fits right in the box, which features a convenient carrying handle. Stay active, anywhere! 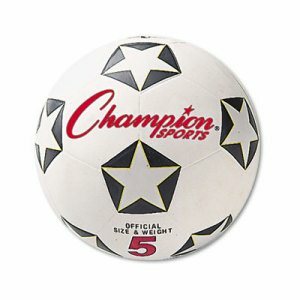 Actual Dimensions: 3" x 22.75" x 8.75"
No goals? No problem. 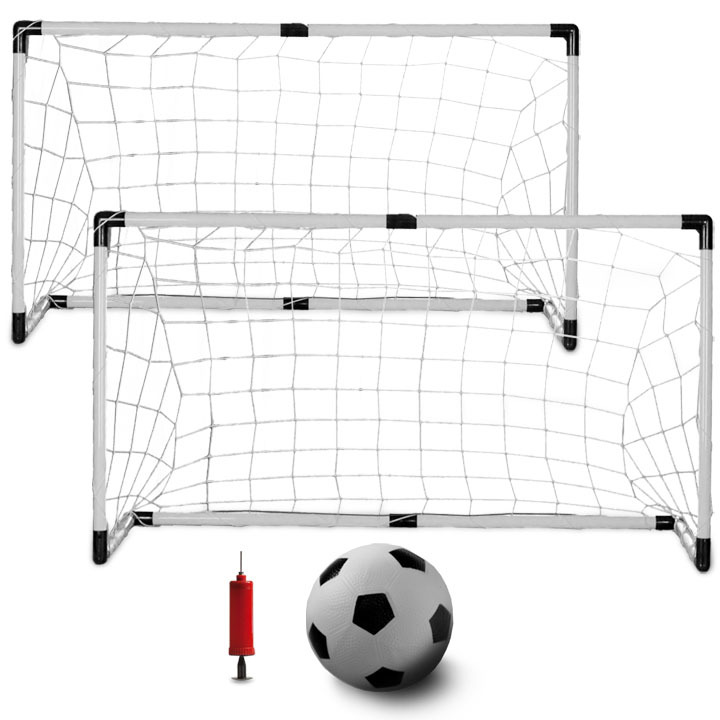 Set up a soccer field in seconds with these lightweight pop-up goals. Here's how: unzip the included carrying case and remove the folded goal, grab the goal's corners, then twist. Rinse and repeat. It's that easy. 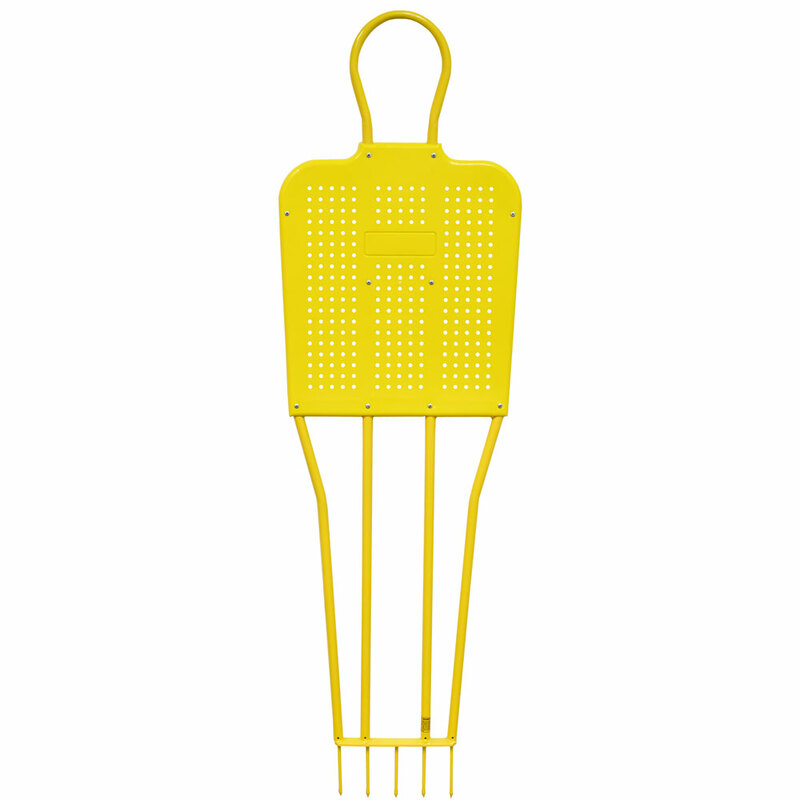 Secure each goal to the ground with the included metal anchors, and you're ready to play. 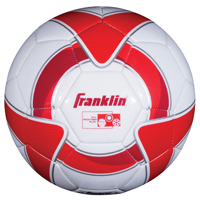 Great for backyard practice, pick-up games in the park, even as clusters of small scrimmages on a larger field. The small, compact size is perfect for accuracy and targeting drills. When you're ready to clean up, just give each goal a twist, and watch it fold down flat and slip right back into its carrying case. No assembly, no hassle. Only need one goal? 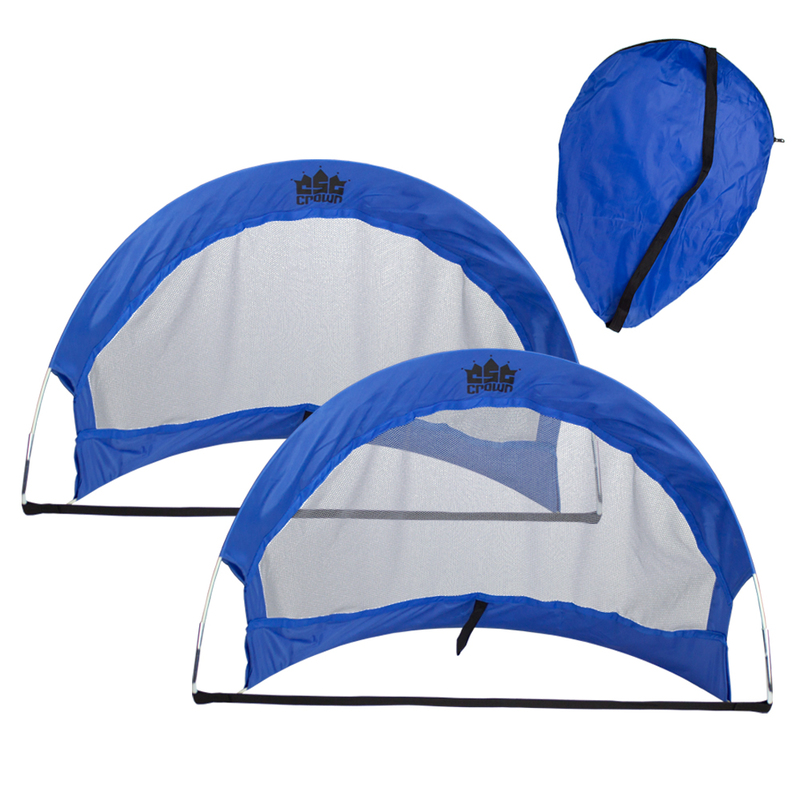 This set contains two carrying bags, so each goal can be stored and transported separately. Don't carry extra bulk if you don't have to! 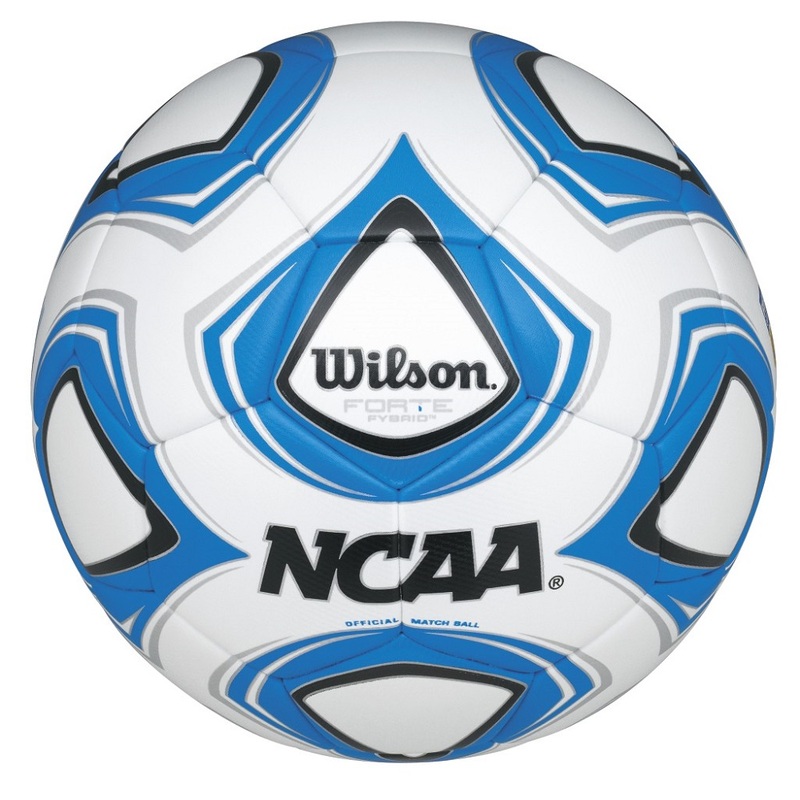 Small: 2.5' x 2' x 20"
Medium: 4' x 32" x 32"
Large: 6' x 3.5' x 40"
Simply a must-have for every soccer coach. Slick, smooth and completely erasable, our 14" x 9" clipboards are emblazoned with a full pitch diagram using a special process that won't scratch or rub off through normal use like other boards. 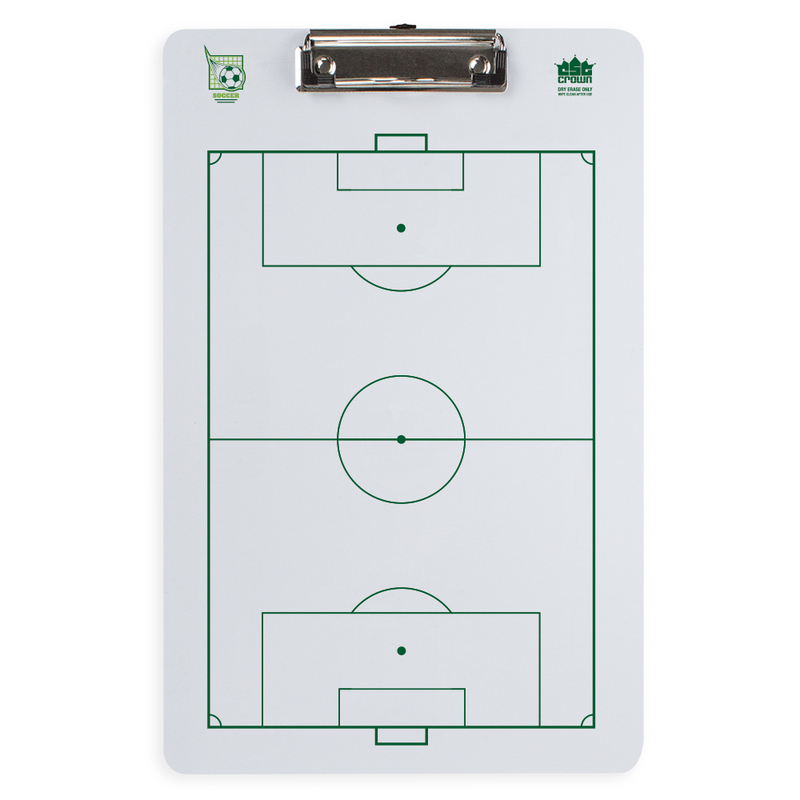 During breaks in the game or during practices, a dry erase clipboard makes it easy to create and erase plays on the fly, diagram throw-ins and corners, and help players visualize their positioning on the pitch. For soccer parents, it's a great way to explain and reinforce the fundamentals with your child. 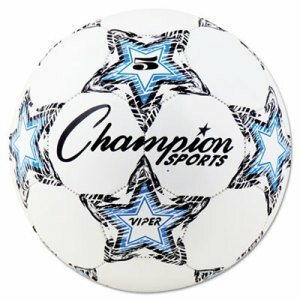 Unlike football and hockey, which require a field, or a rink, plus several pounds of specialized equipment, soccer is one of the simplest sports to pick up and play. All you really need is a ball and goal. Many soccer players around the world don't even use shoes. And that small investment is one reason why it's such a great sport for young players. But that doesn't mean you shouldn't stay safe! The tibia, otherwise known as your shin, is one of the bones closest to the surface of the skin, so make sure to protect it! 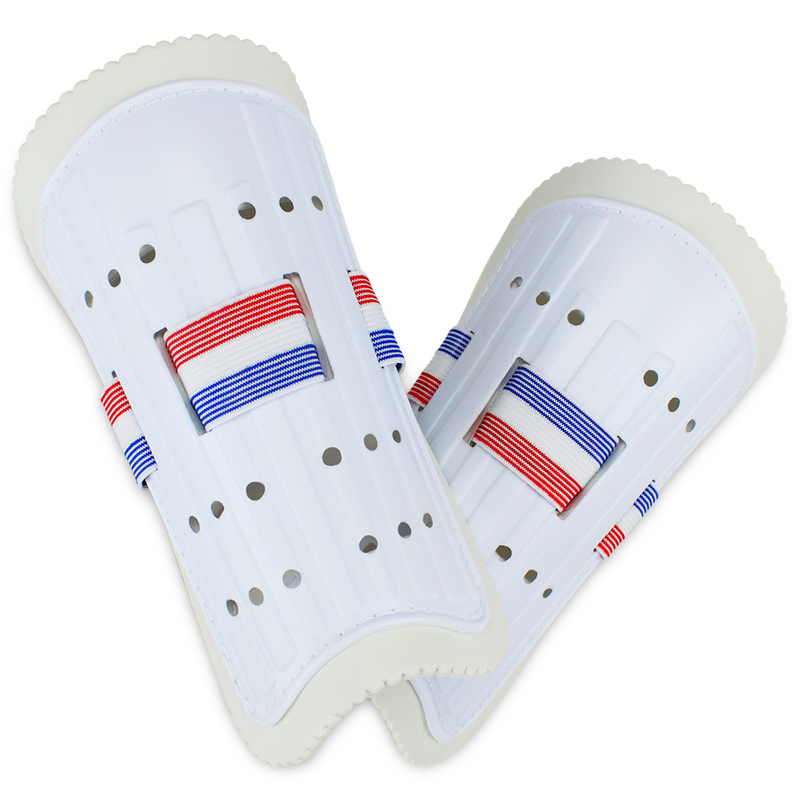 Our 8" shin guards are shorter than adult sizes, providing complete coverage of the tibia to younger legs. The external plastic shell features reinforced ribbing for greater impact absorption, and the soft, ventilated foam padding is securely sewn to the shell to offer comfortable protection with longevity. Best of all, the 11" red, white and blue adjustable straps stretch up to 20" to fit a wide range of children and teens. The simple but strong Velcro closures mean putting them on is a breeze for even the youngest players. 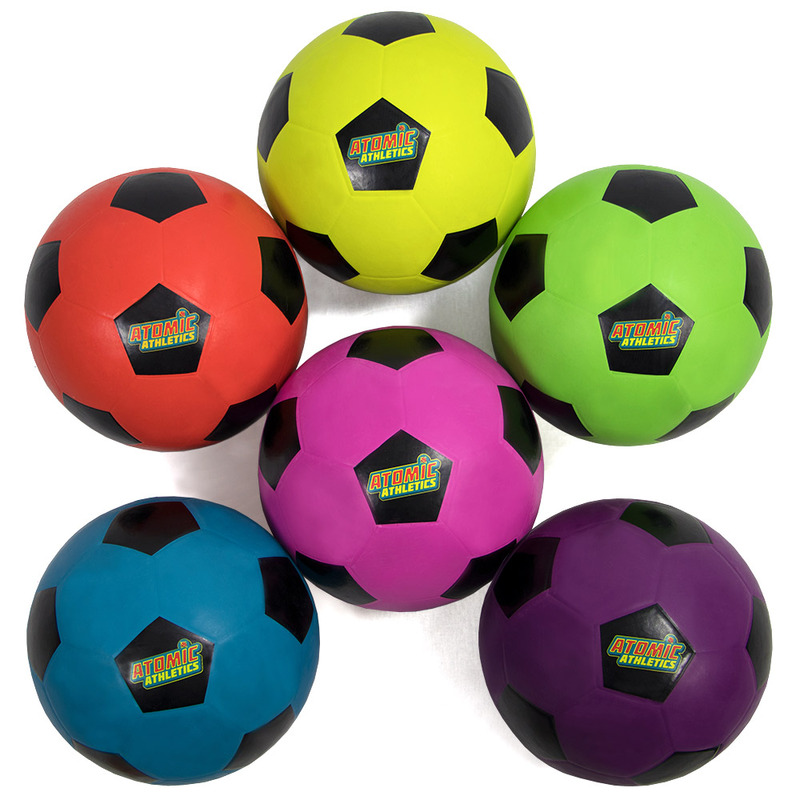 These balls are youth size 4, 8" and are great for teaching young players about the sport. 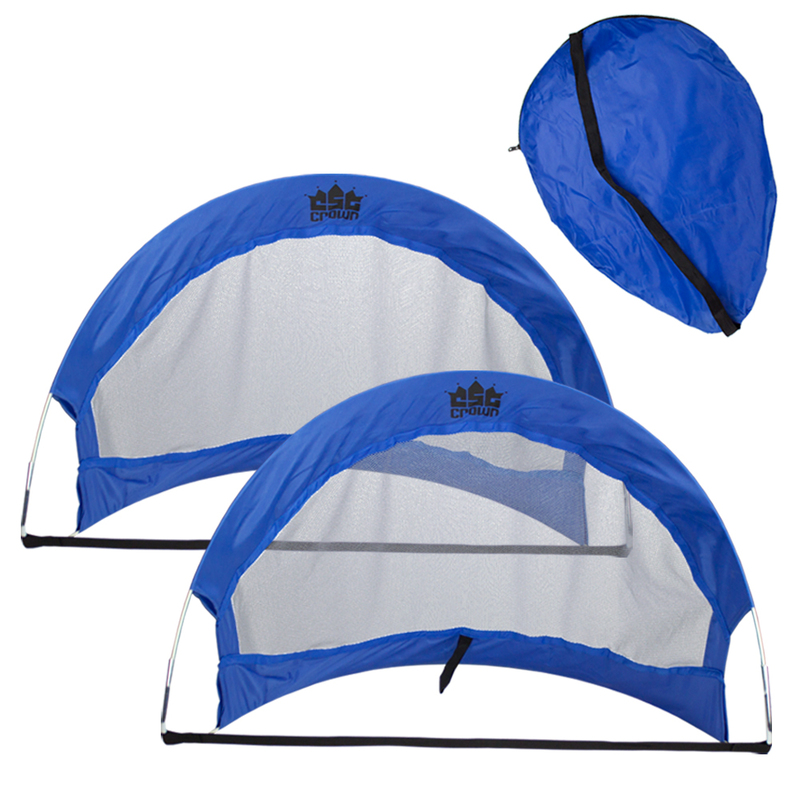 This set comes with an air pump for inflating as well as a mesh storage bag. 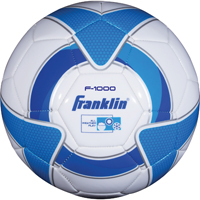 Our soccer balls are made of rubber material, perfect for playing in a driveway, street, or at a gym. You can use them for indoor and outdoor play. Kick Your Practice Up a Notch! 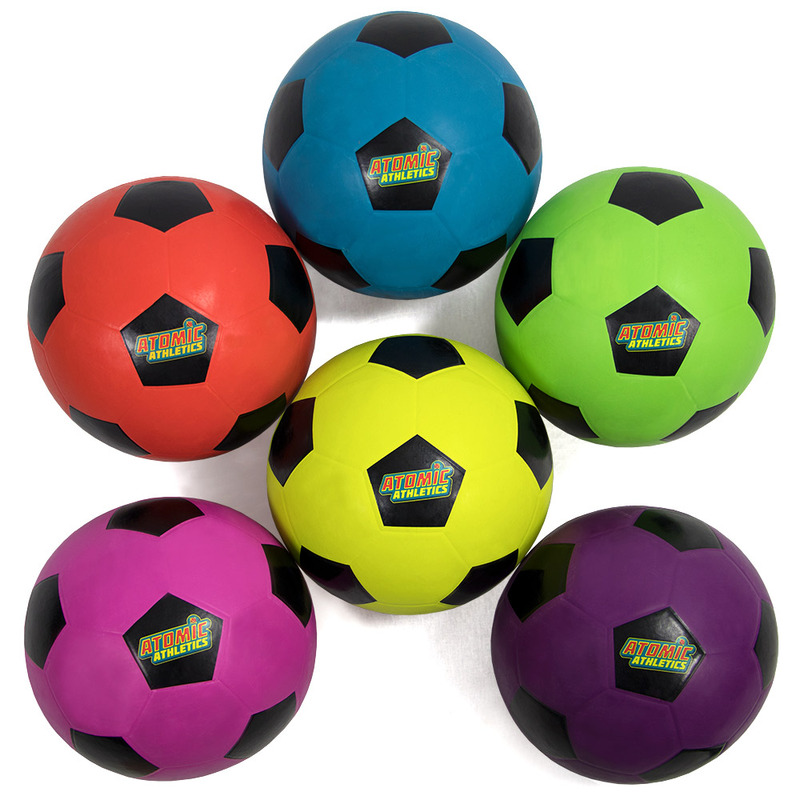 Kick up your training routine with these soccer penalty dummies! Each dummy is crafted with a solid steel tube frame with 4 legs and a molded plastic chest for extra endurance. Choose from two different heights, 180cm (5 foot 9 inches) or 160cm (five foot 2 inches) so your team can get the most out of training. The 5 foot steel pegs provide a supportive base that stay secure in the ground and will not move. Perfect for brushing up on these goal kicking skills! A necessity for any young soccer team or coach looking to improve performance. 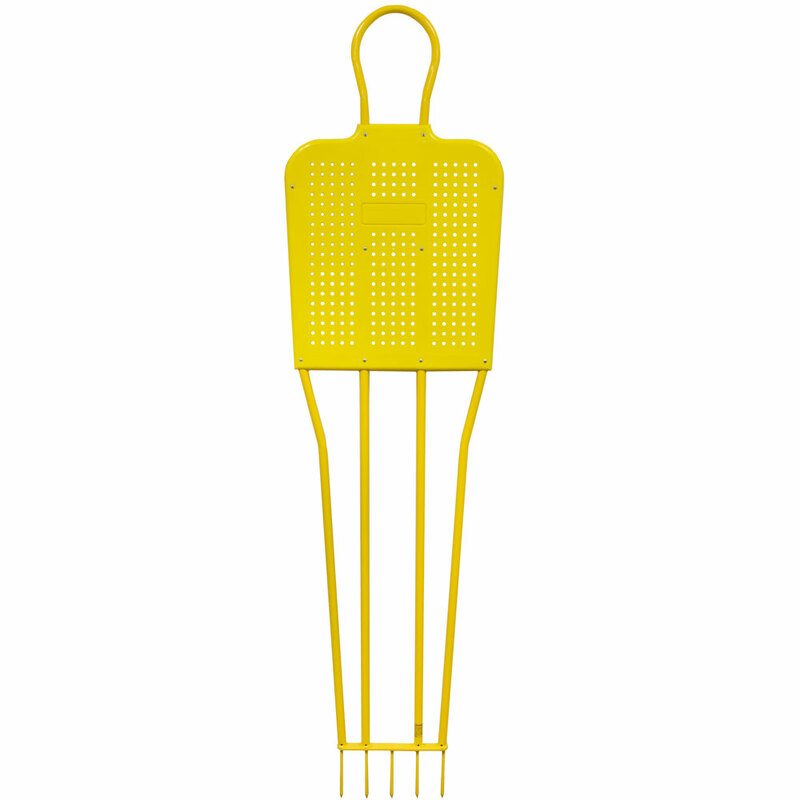 This penalty dummy is a powerful tool that can be strategically placed on the field to mock the presence of defensive players. 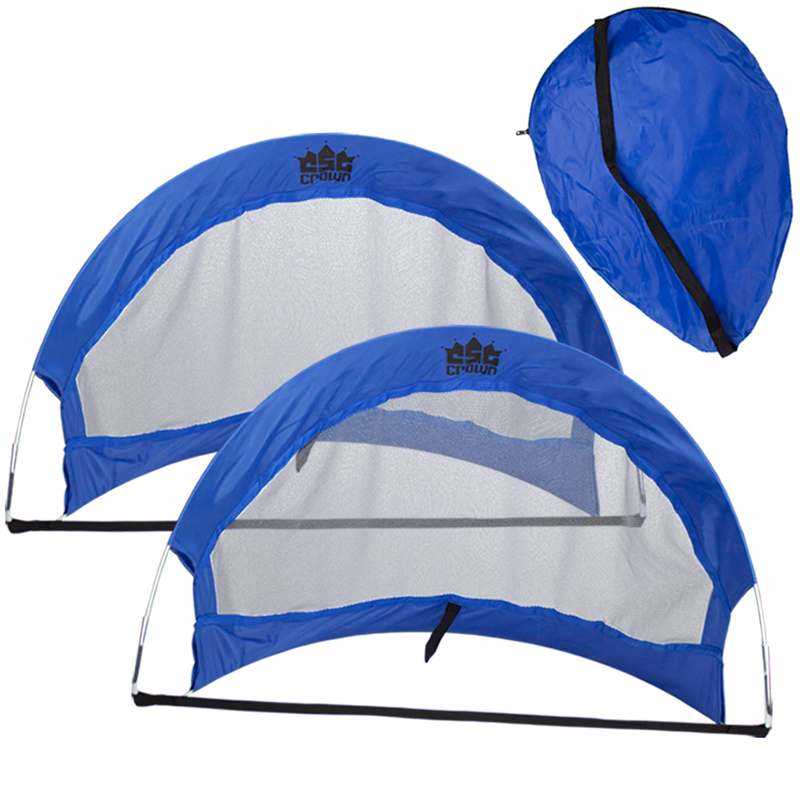 Its sturdy yet lightweight design is easy to carry around and move to different locations on the field. Made from four-ply, soft-touch polyurethane synthetic for better ball control. 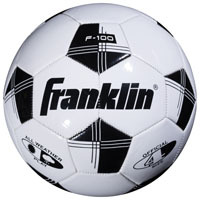 Machine stitched with air-lock butyl bladder which helps maintain the ball's shape and hold air. Great for camp, recreation and practice. Colorful design. Diameter: 28"; Material(s): Polyurethane/Synthetic Rubber; Regulation Size: No. 5; Color(s): White. Made from four-ply, soft-touch polyurethane synthetic for better ball control. Machine stitched with air-lock butyl bladder which helps maintain the ball's shape and hold air. Great for camp, recreation and practice. Colorful design. Diameter: 25"-26"; Material(s): Polyurethane/Synthetic Rubber; Regulation Size: No. 4; Color(s): White. 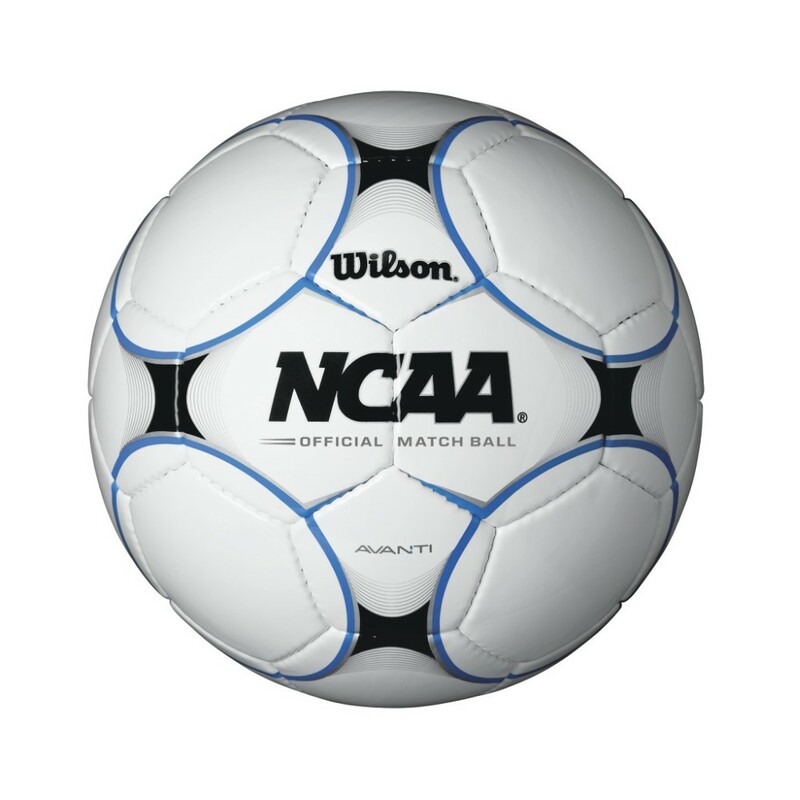 The Wilson NCAA Avanti Championship Match Ball has been hand constructed to provide the ultimate in performance and durability for competitive soccer players.-+ Utilizing ball construction technologies already in play in many international soccer competitions, the Wilson NCAA Avanti Championship Match Ball is constructed with the finest materials and exquisite craftsmanship to provide the highest level of superior soccer performance. Made from four-ply, soft-touch polyurethane synthetic for better ball control. Machine stitched with air-lock butyl bladder which helps maintain the ball's shape and hold air. Great for camp, recreation and practice. Colorful design. Diameter: 23"-24"; Material(s): Polyurethane/Synthetic Rubber; Regulation Size: No. 3; Color(s): White. 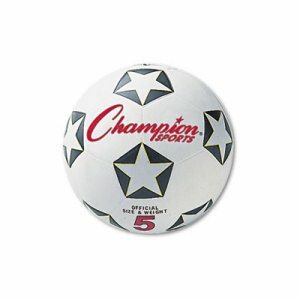 Rubber covered sports ball is perfect for the playground or sports field. With water-resistant rubber cover that allows play on all surfaces. Constructed to better retain air under vigorous play. 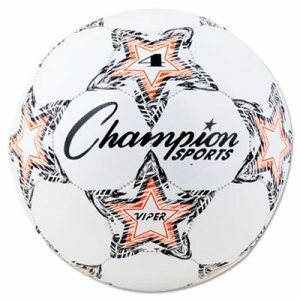 Diameter: 8 1/2"; Material(s): Rubber Cover; Regulation Size: No. 4; Color(s): White/Black. 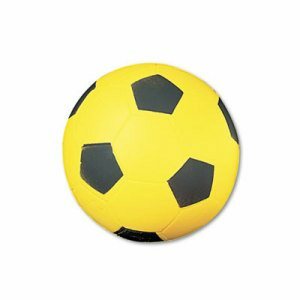 Rubber covered sports ball is perfect for the playground or sports field. With water-resistant rubber cover that allows play on all surfaces. Constructed to better retain air under vigorous play. Diameter: 9"; Material(s): Rubber Cover; Regulation Size: No. 5; Color(s): White/Black. 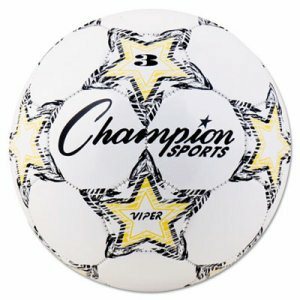 Introducing the Forte FYbrid II - as the Official Match Ball of the 2015 NCAA Soccer Championships this revolutionary ball includes an unparalleled 20-panel ball design for more controlled, precise strikes with predictable ball flight, an elastometric-carbon (HPE) bladder for explosive rebound acceleration and patented Wilson FYbrid technology for minimized moisture absorption and extended durability. 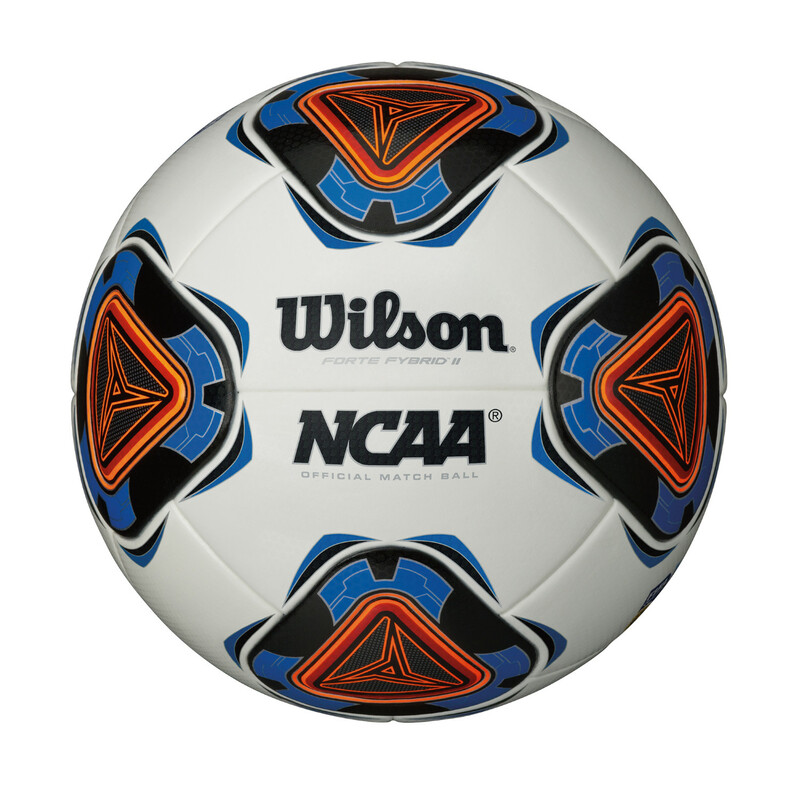 The Wilson-+Official NCAA Forte Fybrid Premium Match Ball has been uniquely designed to provide the ultimate in performance and stability control for all competitive collegiate soccer players.-+ Improving upon the latest ball construction technologies in many international soccer competitions, the Wilson NCAA Forte Fybrid provides the ultimate in soccer ball performance.-+ Featuring aerodynamic stability needed to deliver more win than any other brand.